Besvara samtal via högtalaren med ett knapptryck – tack vare den brus- och ekofria telefonhögtalaren. Haka fast Clip 2 där det passar dig och ta med den på alla äventyr. Sluta oroa dig för regn eller spill. Clip 2 klarar även nedsänkning i vatten. Du kan koppla samman två Clip 2-högtalare trådlöst och få ett förstärkt ljud. Om din musikspelare saknar Bluetooth kan du ansluta ljudkabeln till den för att lyssna på din musik. JBL Clip 2 är en ultralätt, ultrarobust och ultrakraftig bärbar högtalare. JBL Clip 2 är helt vattensäker, ger åtta timmars speltid och låter dig ta med musiken vart du än går, på land eller till sjöss. Strömma musik trådlöst via Bluetooth eller koppla den till mobiltelefonen eller surfplattan med den medföljande ljudkabeln. Du kan koppla samman två Clip 2-högtalare trådlöst och få ett förstärkt ljud. Använd högtalartelefonen för rent ljud utan brus eller eko. JBL Clip 2 är täckt med rejäl vattenskyddande väv och har fått sitt namn tack vare den förbättrade karbinhaken som används för att fästa högtalaren på kläderna eller ryggsäcken inför alla äventyr. 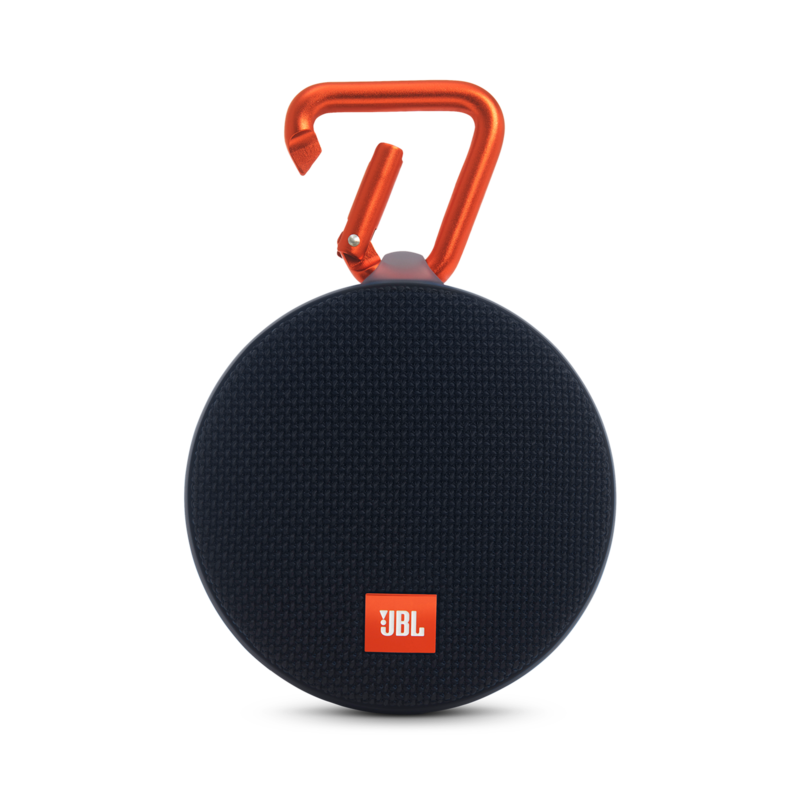 JBL Clip 2 is rated 4.5 out of 5 by 650. Rated 5 out of 5 by conleyo from best speaker ever durable and quality I bought this speaker for work. I expected it to take a beating and not last to long, but I have been proved otherwise from working in the rain and snow to falling 185ft off a cellphone tower to it unknowingly becoming a dog toy and being in the yard for over a week this speaker has surpassed my expectations. I will definitely be a return customer if it does ever finally stop working. the only thing that has happened is the front cover is missing after the dog incident but it still works like brand new. 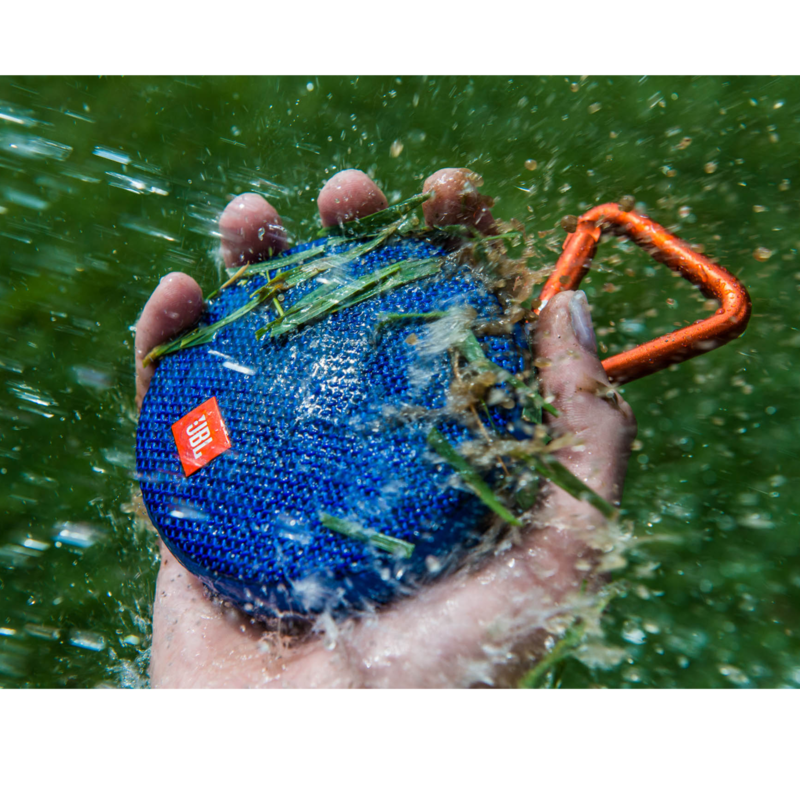 great product, you can't go wrong with this speaker. iv attached a photo to show its battle scars if you don't believe how durable it is. Rated 5 out of 5 by Dstewart1223 from AMAZING Product & SIMPLE to use....THANK YOU!!!! I got this speaker from a friend who owed me some money. He didn't have the cash so asked if I would be interested in the speaker to settle the debt. My other speaker was pretty pathetic so I agreed and THANK GODi did. This speaker is absolutely AMAZING!!! AND SIMPLE to use!!!! I got right on line downloaded the owners manual and within 3 min was listening to my music...and then my phone rings BAM....I have a AWESOME speaker phone...I can't believe this thing. THANK YOU SO MUCH for producing this awesome speaker. 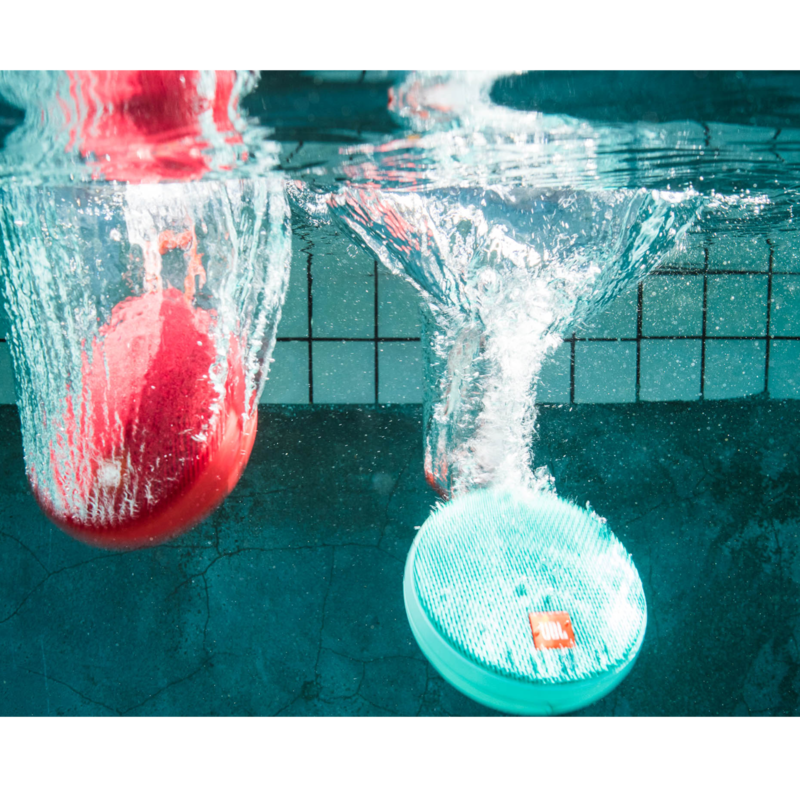 Annnnnddddd I find out its WATERPROOF?!?! WHAT??? It just keeps getting better and better!!!! Thanks again!!!! Rated 5 out of 5 by NickTheEnforcer from So far Gr8!! I bought this factory refurb unit here, I've previously had the Micro Wireless which is excellent but the old-school volume wheel is the 'weak link'. I have also had the clip that was a further design improvement but the battery life was awful [2.5 hrs] which seems to be a common issue. I was please to be able to get a good deal on the Clip 2. I love the newest iteration of the features. The battery life thus far is phenomenal, I really like the quality and feel of the shell materials. The sound is not too different from the other two models but I may be a bit louder and 'boomier'... After about two weeks of daily use I am pleased and would recommend it. Rated 5 out of 5 by Colbear from Love It!!!! My daughter purchased this for me on my birthday because I wanted a wireless speaker instead of having my cell phone to be constantly connected to a portable wired speaker. I actually use the speaker more at work due to additional equipment is constantly running. I can take the speaker anywhere in my office and continue jamming away. I have actually connected it to my work PC because the speakers that is built into my computer are horrible. With the JBL Clip, I can hear the music that I am playing off my computer much better. I would totally recommend this to anyone. 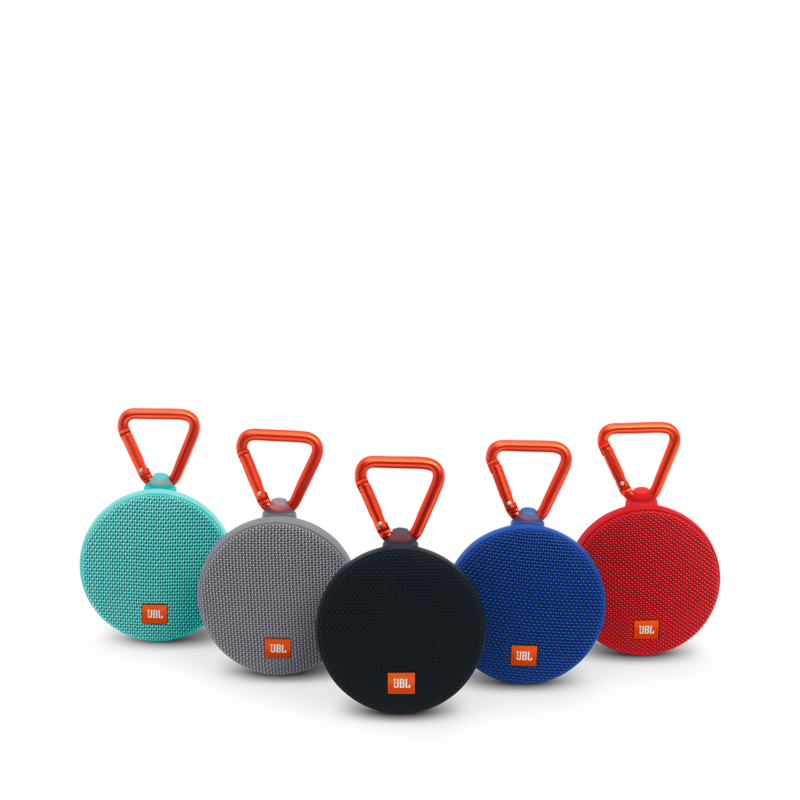 Rated 5 out of 5 by Loyal to JBL from A must have! I have two of the original clips so when the Clip 2 came out I did not hesitate to get one. The sound quality is amazing for its size and I like the longer battery life. We all have times when we need both hands free and not be impeded by a bulky speaker. This JBL delivers in every way I use it in these circumstances. 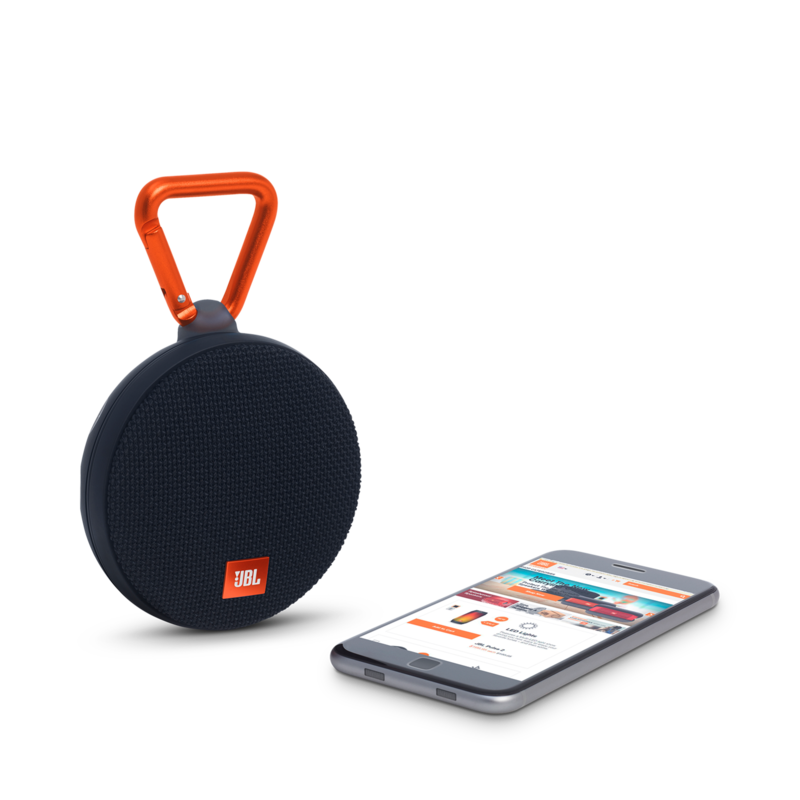 This is not my only JBL Bluetooth speaker. I also have an Extreme and a Flip 4. 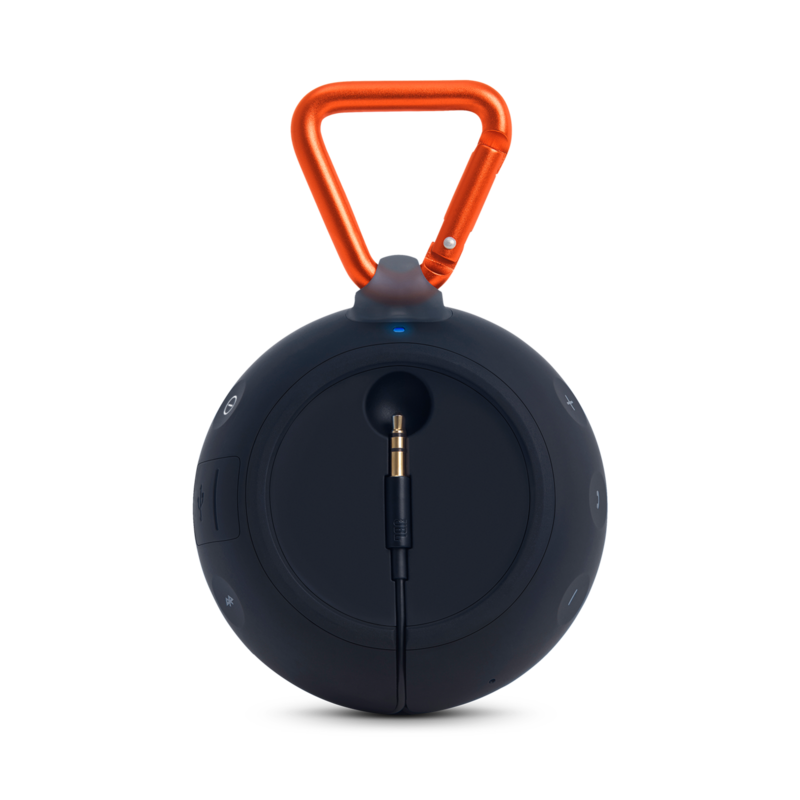 The Clip 2 is my goto speaker when I go fishing because I need both hands to fish and with it clipped to my jeans belt loop its not going overboard on a wet, rocking boat. Rated 5 out of 5 by GJWfl from Big Sound, small dollars I recently rented a villa in Palm Springs, CA. They have a very strict noise ordinance, which if taken seriously, means ear phones only outside. This wasn't working for me so I purchased this Clip 2 and embedded it in a pool float (see picture) ....WOW great sound, no issues with neighbors or code enforcement...totally waterproof and you can string several together so everyone hears the same music. I love this unit!!!!!! For personal listening, I cant believe anything is better....I own enough audio equipment to have an opinion on that!! Rated 5 out of 5 by ElliotSk8 from Best compact speaker I bought this a few months ago now and it’s a powerful but clear small speaker that packs a big punch! It’s great for when I’ve been travelling and it’s been tested in many different temperatures and weather conditions and hasn’t failed to impress me. I love the range of colours that it comes in and I feel that the metal clip is sturdier than the original clip so this is another thumbs up! I’ve recommend it to friends and they love it too! It’s a must buy for anyone wanting a sturdy compact speaker with the best sound quality around for a reasonably cheap price. Would highly recommend!! Rated 5 out of 5 by Nathan King from Absolutely incredible I literally just bought this at Walmart... Needed something fairly small to listen to music to while I was at work for my day job... And always liked the idea of being able to clip it on so it doesn't get knocked over... I'm also a professional signed country singer, and sound quality is extremely important to me... JBL hit it right on the head. This is great. The bass response is phenomenal. You can literally feel the woofer in your leg. And that doesn't diminish the high end at all. Vocals, and all of the instruments are perfectly balanced, crisp, and super clear. For under $60 you literally can't beat this.